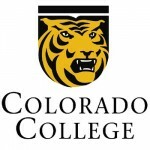 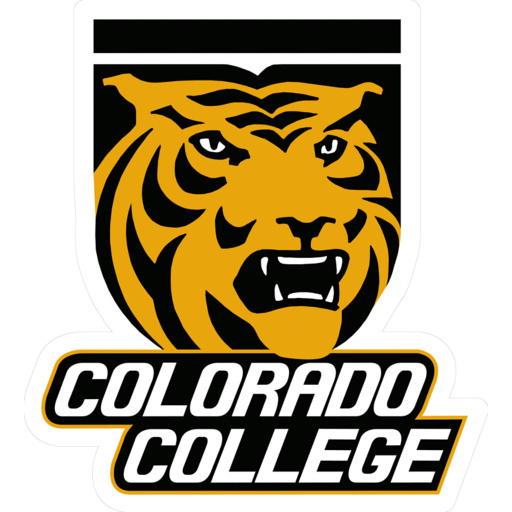 COS Tennis welcomes you to the 2019 season of junior tennis at Colorado College! 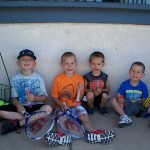 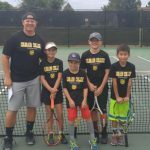 The Tiger’s head tennis coach, Anthony Weber, provides junior tennis lessons and camps that offer small class sizes with plenty of personal attention and skill repetition. 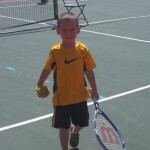 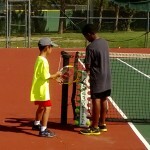 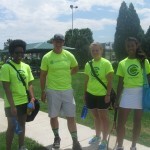 This is the place to find collegiate level tennis instruction and plenty of fun for all levels. Located on the beautiful CC Campus. 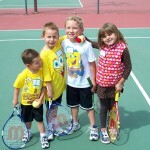 Wilson Tennis Camp – June 3 – 7, full & half days – Registration now open! 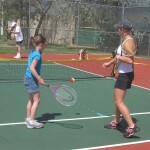 Private lessons are available, contact Anthony for availability and cost, Weber@ColoradoSpringsTennis.com or 719-323-5600.